The NDP leadership race is an exciting opportunity to grow our party—and to renew our movement for a better, fairer Canada. Find everything you need to be a part of it. Check back frequently for the latest news and events. 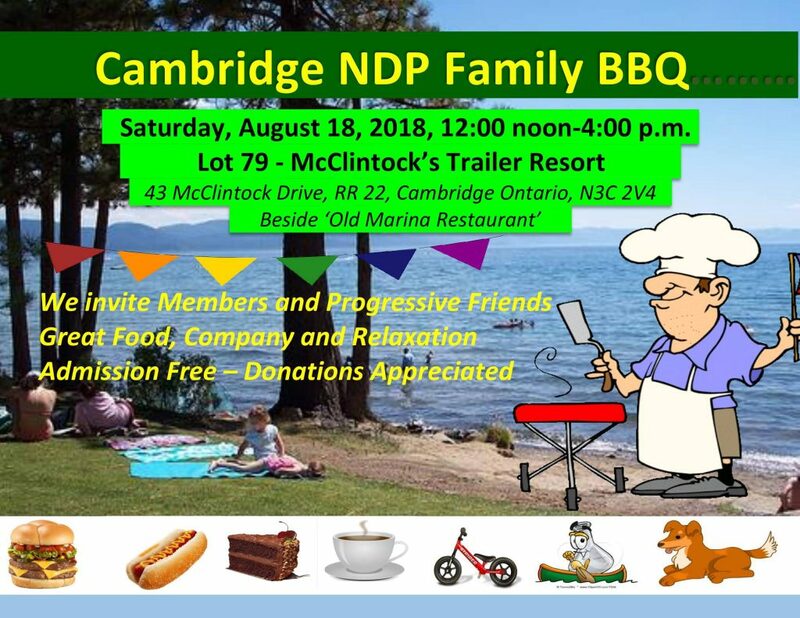 It's free to be a Friend of the Cambridge NDP. And there are benefits -- our free monthly newsletter; a free campaign sign delivered to you at election time; and free notifications of upcoming events in Cambridge. 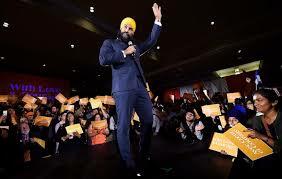 Click here or e-mail us at info@cambridge-ndp.ca to sign up with your contact information -- be a friend of the Cambridge NDP today. Join the Marjorie Knight campaign. Request a sign, make a donation, or volunteer. See details on Marjorie’s website. Friend Marjorie on Facebook or follow her on Twitter (@KnightmjaKnight). Marjorie is interviewed on the Jennifer Campbell Show on 570 radio, on Thursday February 22nd. Marjorie speaks of her background and her reasons for stepping forward to run in the June 7th election. Her interview starts at the 25 minute mark. Listen here. 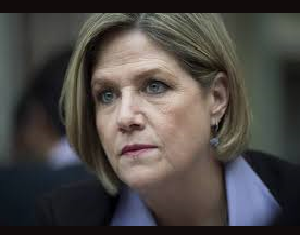 © 2016 - Authorized by the CFO for Cambridge NDP.